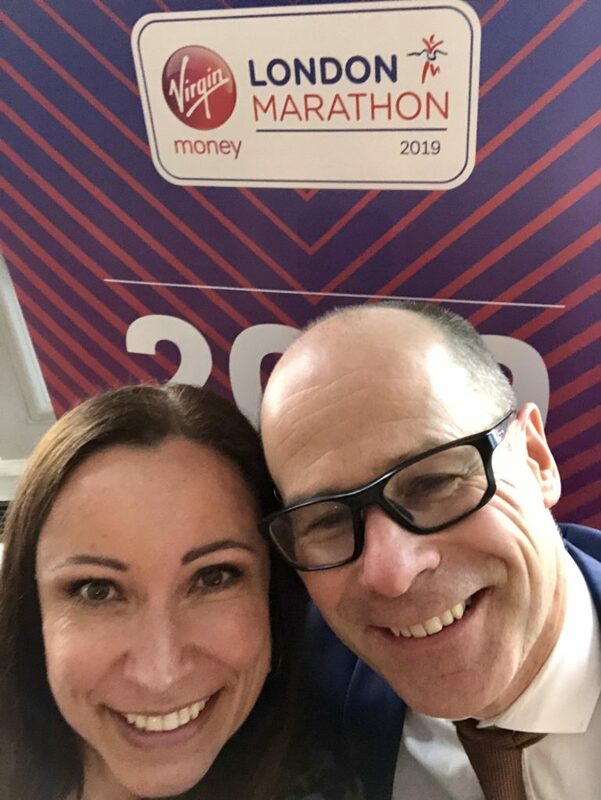 A few weeks ago I was over the moon as I was offered a media place to run the London Marathon 2019. If you have been following me and my blog for a while, you must have seen me mentioning that it was this marathon back in 2011 that had changed my life. I haven’t stopped running since, and my love for running marathons has become stronger and stronger. 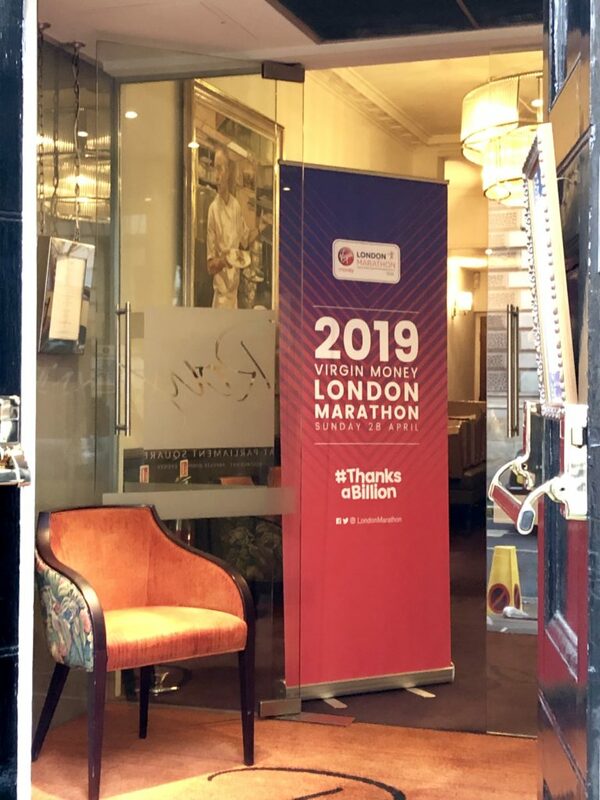 Not only I have this amazing opportunity to run the London Marathon, but I was also invited to the VIP London Marathon lunch at the Roux to celebrate the launch of the #ThanksaBillion campaign last Friday. I met so many inspiring people and spotted a few celebrities who will be running the marathon too. 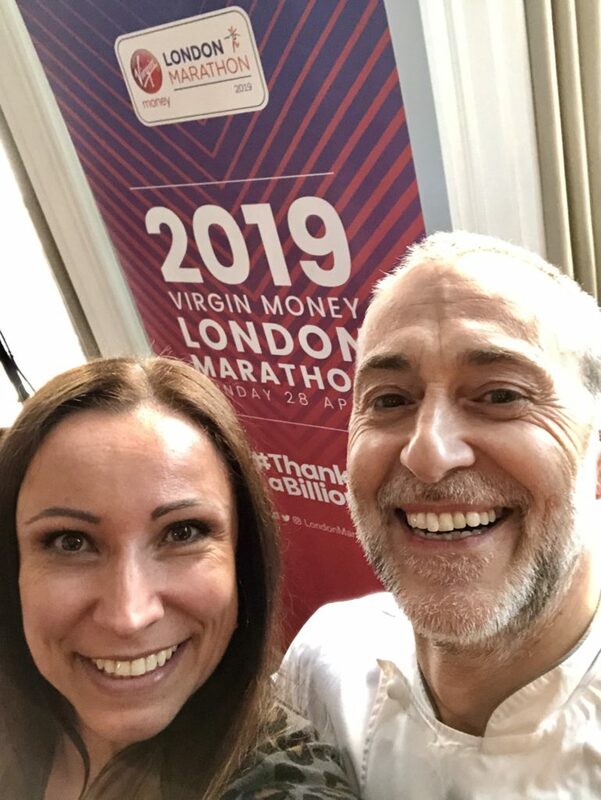 The delicious lunch was hosted by Michel Roux Jr. who is a marathon runner himself. 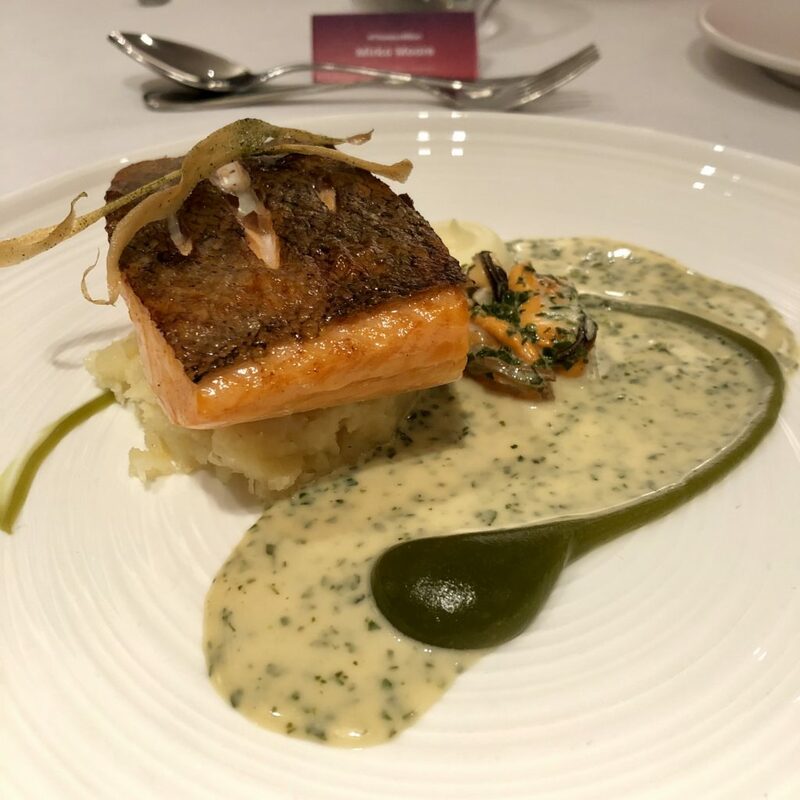 Mirka & Michel Roux Jr. 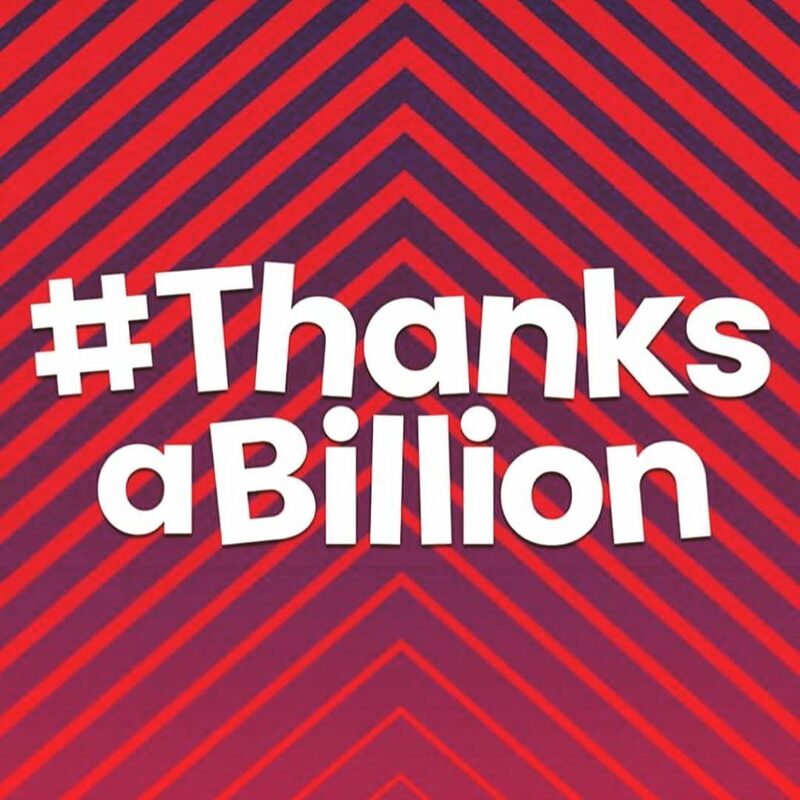 This year one billion pounds will be raised for charity since the first race in 1981, and I am so proud and honoured to be part of it. 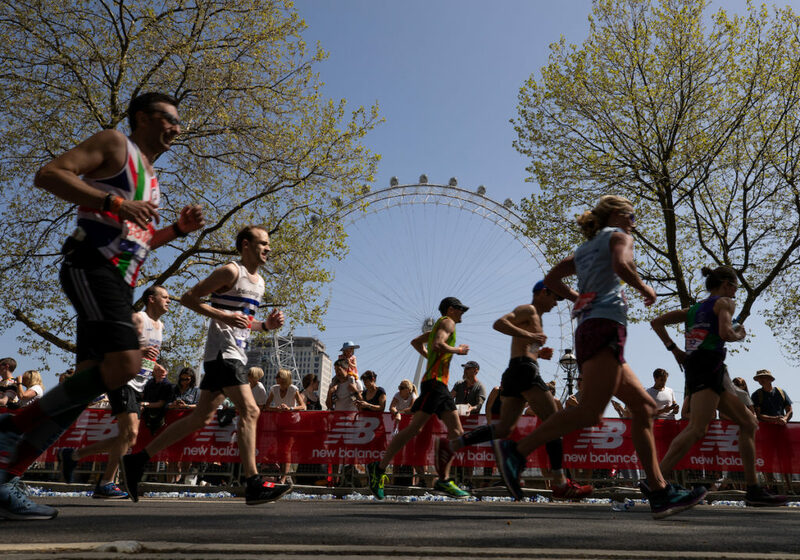 Thousands of charities fundraise through the event and for many charities, Race Day is the biggest fundraising day of the year. 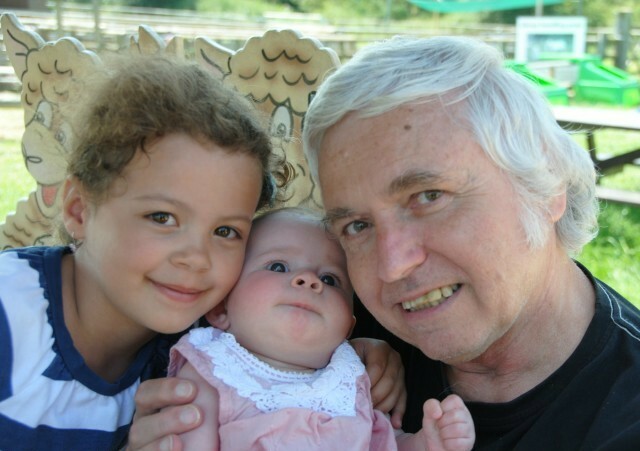 Unfortunately a few years ago I lost my dad to cancer. He used to be my big supporter and a great sportsman himself. I miss him so much and will be running the London Marathon 2019 in his memory. This time I will be raising money for the Cancer Research UK Charity. Please help me reach my target and donate now. Every little helps. 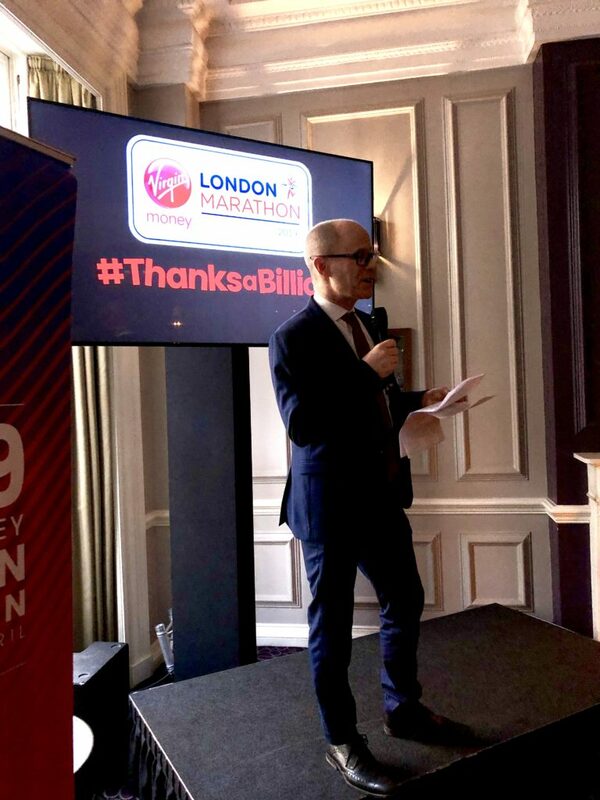 The 2019 Virgin Money London Marathon will celebrate Thanks a Billion with the world’s best elite athletes assembling in the capital with star-studded elite fields featuring the top-ranked marathoners from 2018 in both the men’s and women’s races ( including Eliud Kipchoge, Sir Mo Farah, Vivian Cheruiyot and Mary Keitany). David Weir, the most successful athlete in the history of the London Marathon, returns for a remarkable 20th successive year. The six-time Paralympic champion, who has won London eight times, first raced in the 2000 London Marathon at the age of 19 when he finished fifth. 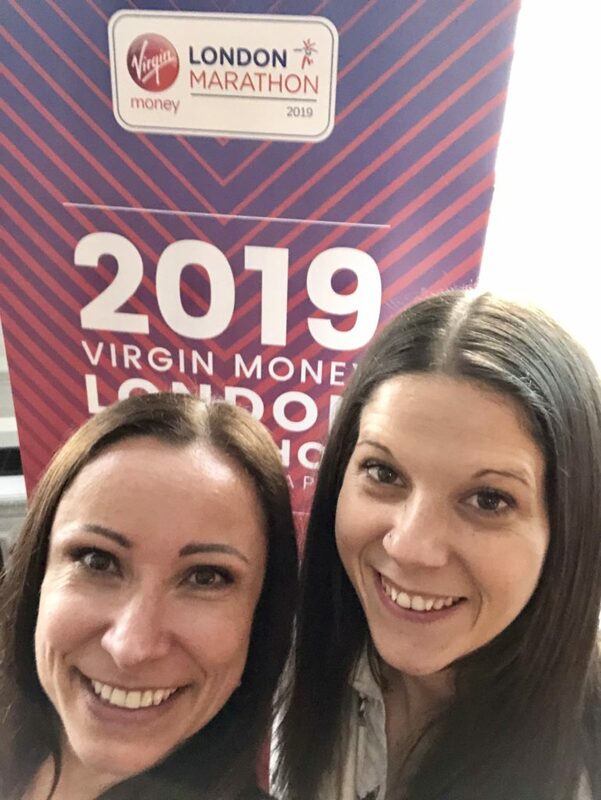 The 2019 Virgin Money London Marathon takes place on Sunday 28 April, and I cannot wait. 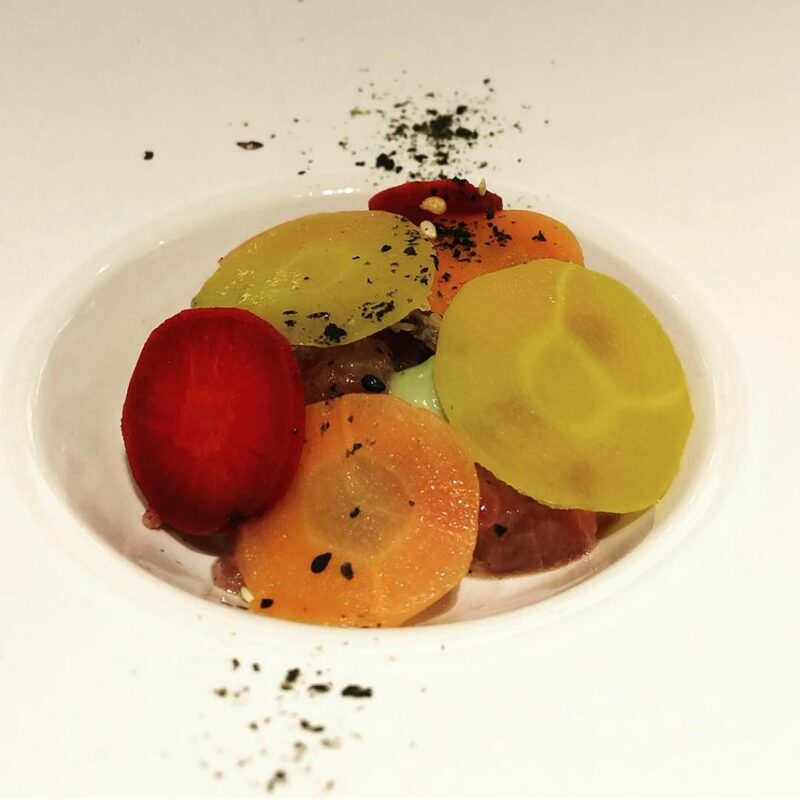 Watch this space for my marathon training updates and don’t forget to follow me on Instagram and check my InstaStories too. 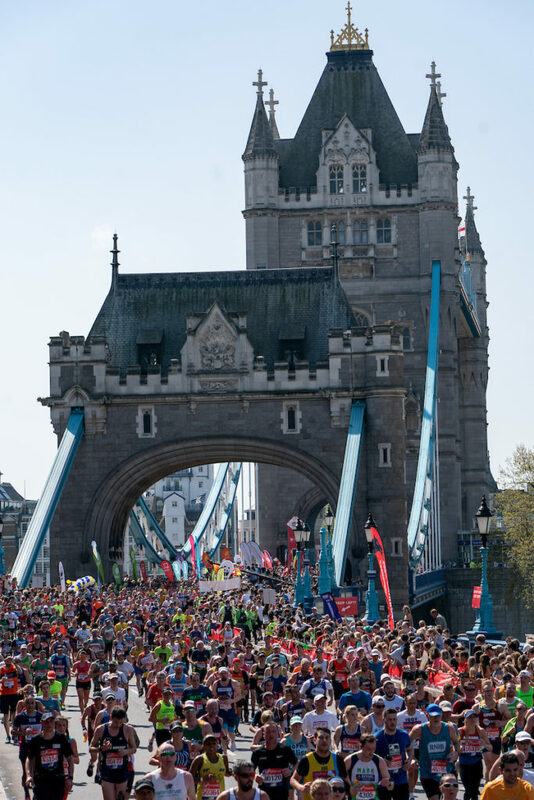 Good luck to anyone training for the London Marathon!